Have your property’s storm water drains begun to struggle when draining rainwater? Thanks to the professionals at Plumbsmart we can ensure that even during flash-storms your drains will be clear. 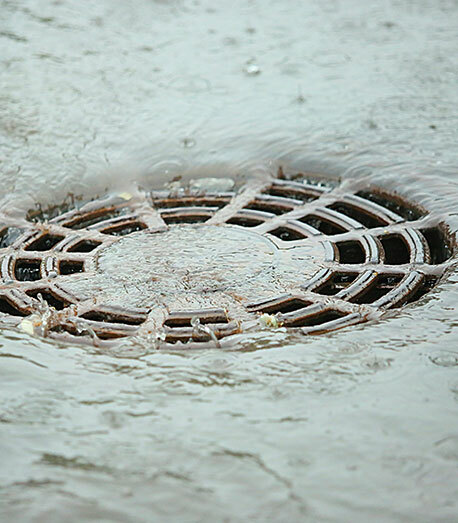 By removing debris and cleaning out the interior of the drain we can ensure that storm water does not cause damage to your home or business. Find out more about how we can help you by calling us on 03 9467 9307.